In view of technical and commercial requirements of customers, we offer a range of detergent soap plants. 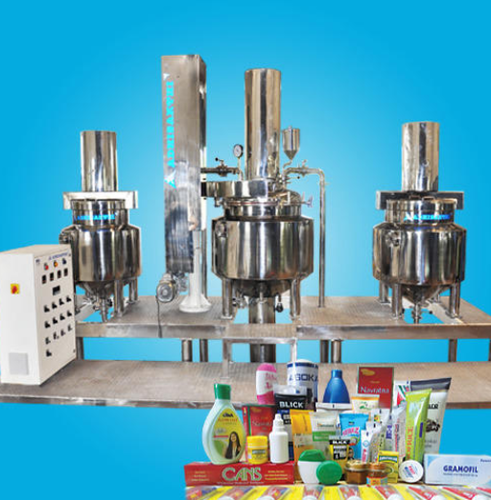 Adhi Sakthi is a reliable manufacturer, exporter and supplier of detergent soap plants that are used in various industries. 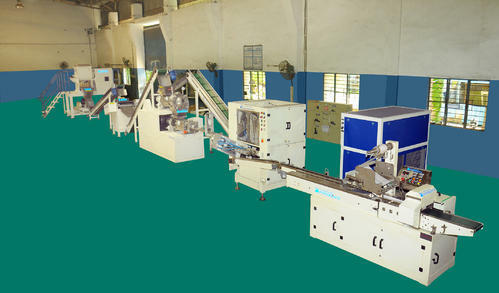 We can offer automated or non-automated plants as per the requirements of customers. The product contact parts and other material are made in top grade stainless steel, or mild steel, as per client's needs. The detergent soap plants can be customized as per the specifications of clients and delivered with the assurance of quality. 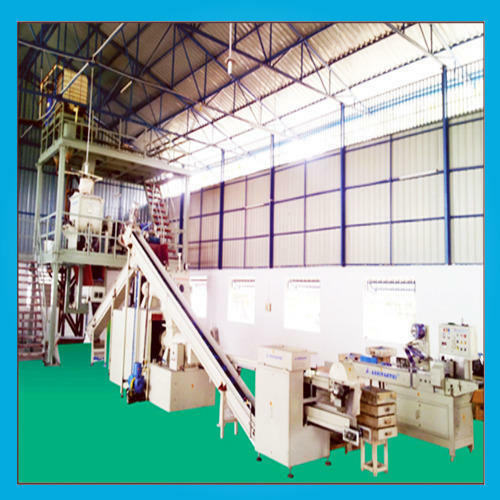 In view of technical and commercial requirements of customers, we offer a range of detergent soap plants. Adhisakthi is a reliable manufacturer, exporter and supplier of detergent soap plants that are used in various industries. 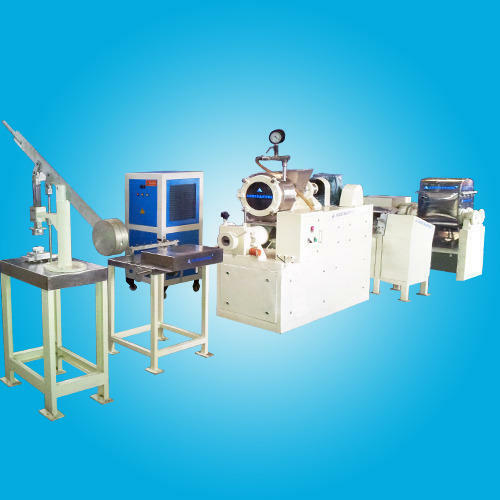 We can offer automated or non-automated plants as per the requirements of customers. The product contact parts and other material are made of top grade stainless steel, or mild steel, as per client's needs. The detergent soap plants can be customized as per the specifications of clients and delivered with the assurance of quality. Looking for “Soap Making Machinery”?